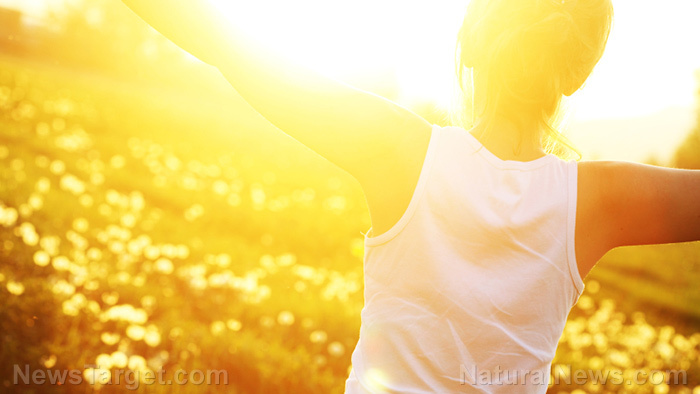 (Natural News) A study published in the Journal of Dietary Supplements highlights the positive effect of vitamin D supplementation on the Beck Depression Inventory (BDI) scores of people with ulcerative colitis. Depression is more prevalent in people with inflammatory bowel disease (IBD) like ulcerative colitis compared to their healthy peers, and some studies have associated vitamin D deficiency with depression. Researchers from Golestan University of Medical Sciences and Tehran University of Medical Sciences in Iran carried out a double-blind randomized controlled trial involving 90 people with mild to moderate ulcerative colitis. They gave the participants either a single dose of 300,000 international units (IU) of vitamin D3 or one milliliter (mL) of normal saline as placebo. The researchers also measured the participants’ BDI scores and vitamin D3 levels at baseline and three months after the treatment. The results of the study showed that those who received vitamin D had lower BDI scores compared to those who received the placebo. However, the lowering effect of vitamin D on BDI scores was more effective in people who had normal or high vitamin D levels than those who are vitamin D deficient. This suggests that higher serum vitamin D levels may be needed for its antidepressant effect. In conclusion, these findings suggest that supplementing with 300,000 IU vitamin D3 in people with mild to moderate ulcerative colitis significantly improves their BDI scores after three months. To read more studies on the health benefits of vitamin D, visit VitaminD.news.